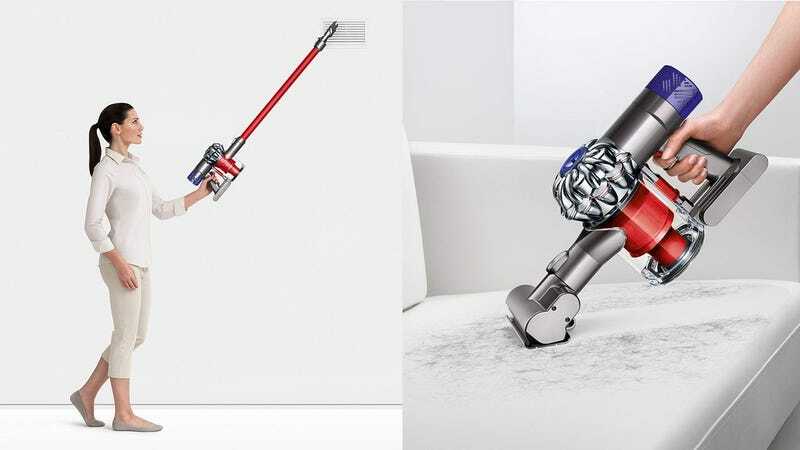 Dyson’s V6 Absolute sits at the top of the iconic V6 cordless vacuum line, and while it’s been bested in recent years by the V8 and V10, it’s still a fantastic vacuum backed by amazing customer service. Today’s Amazon Gold Box has a certified refurb for a low $180 for the Fuchsia model. This is one of the best prices we’ve ever seen on this particular model and it likely won’t last.